NJ.com has a post on local (New Jersey) players who could score scholarship offers in today's Rutgers Football Camp. 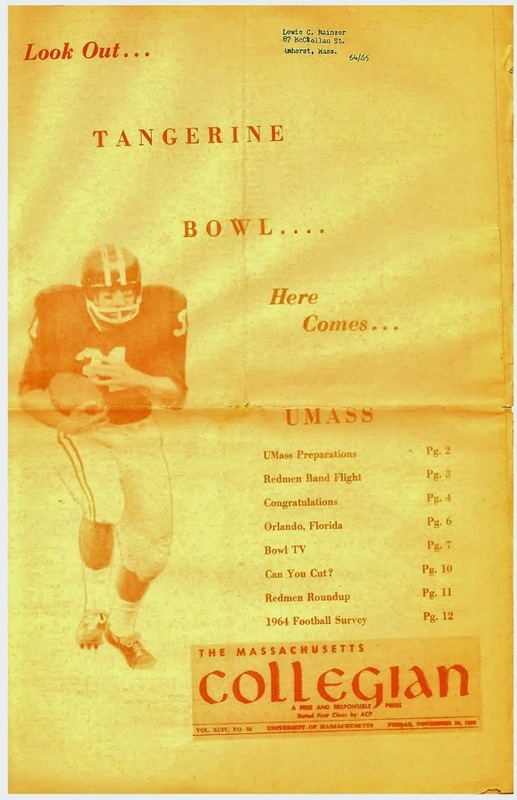 The article mentions UMass six times. The Minutemen could use TE's, DL's and RB's in 2019.